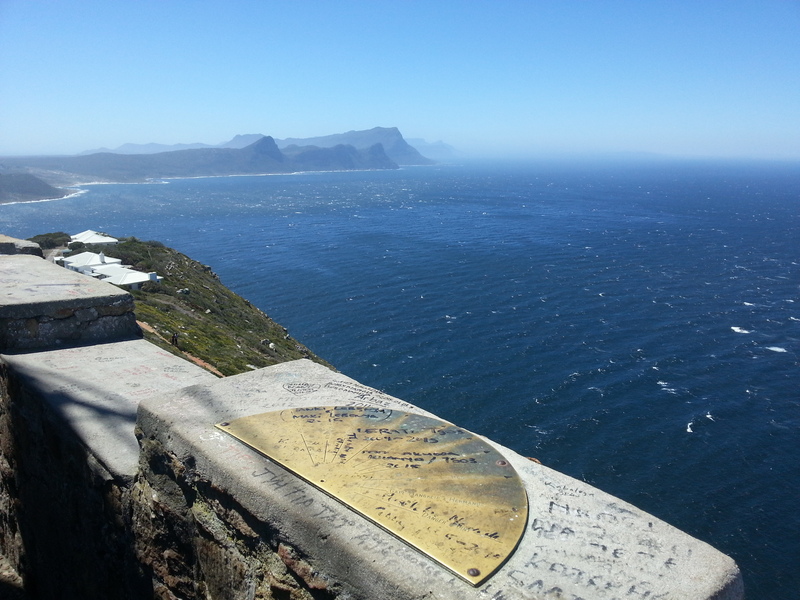 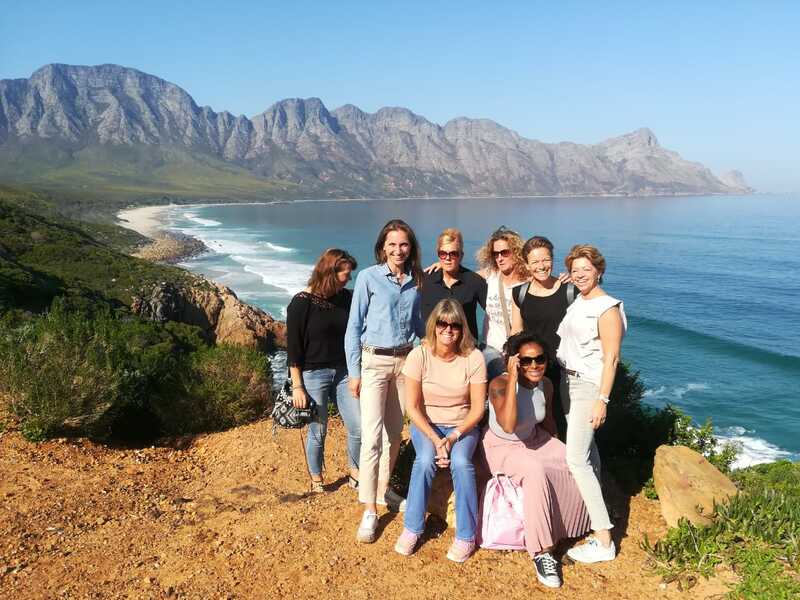 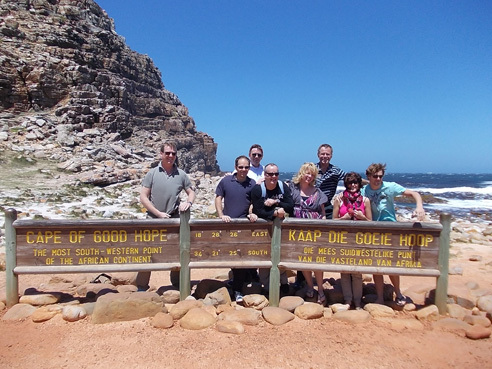 This is a spectacular full day tour around the Cape Peninsula to the Cape of Good Hope which is the most south-westerly tip of the African Continent. 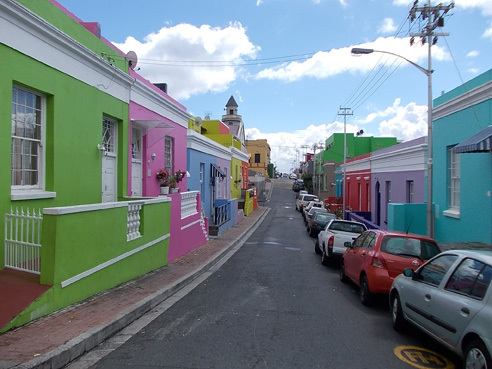 We begin with a brief introductory tour of Cape Town itself showing places of interest and historical value. 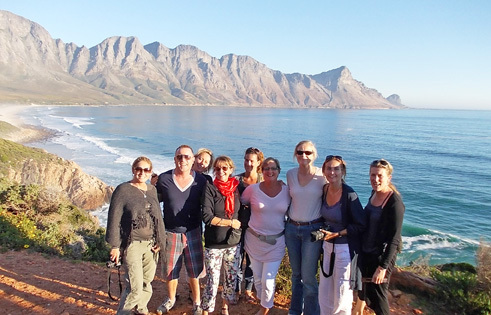 We drive through coastal villages on route, as well as over one of the most scenic mountain drives in the world, Chapman’s Peak Drive. 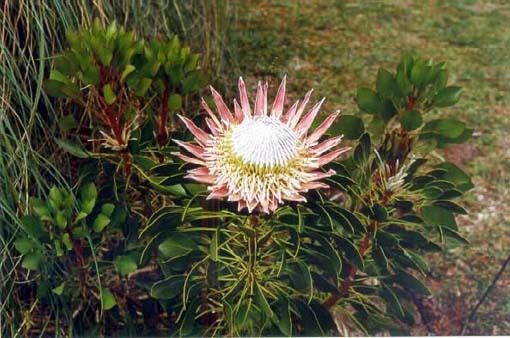 There are a number of wild animals and a fantastic variety of coastal plants including proteas (our national flower) to be seen in the Cape of Good Hope Nature Reserve. 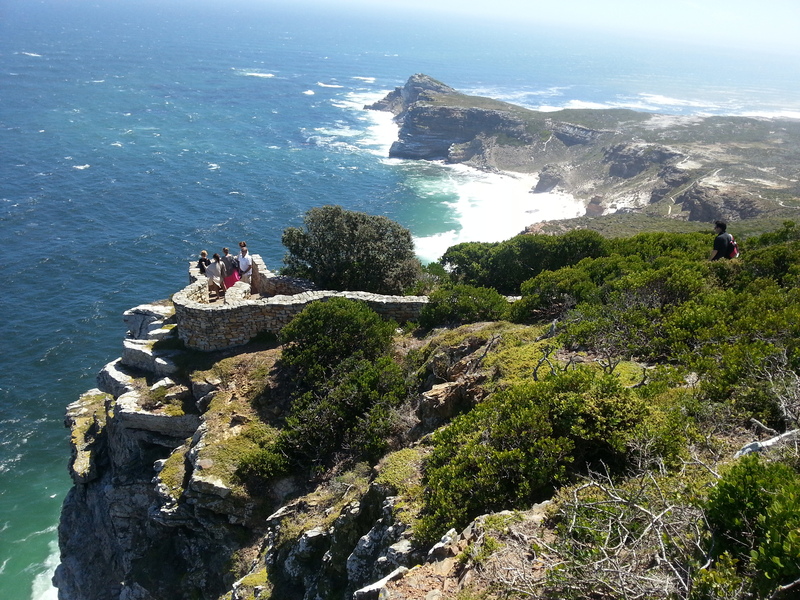 Guests could do a short walk up to a magnificent lookout point before lunch. 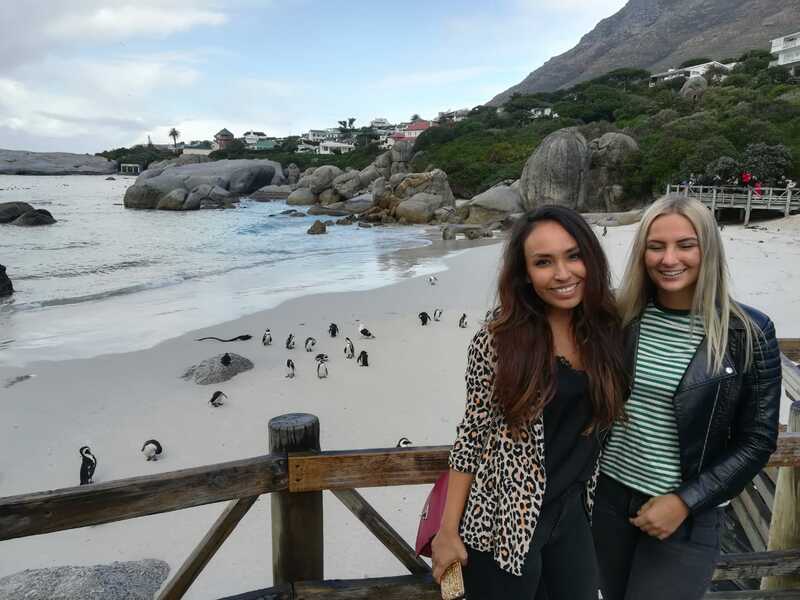 We visit a colony of African Penguins in Simon’s Town which is also home to one of our strategic Naval bases along our 3000km coastline which is covered by 45 active lighthouses. 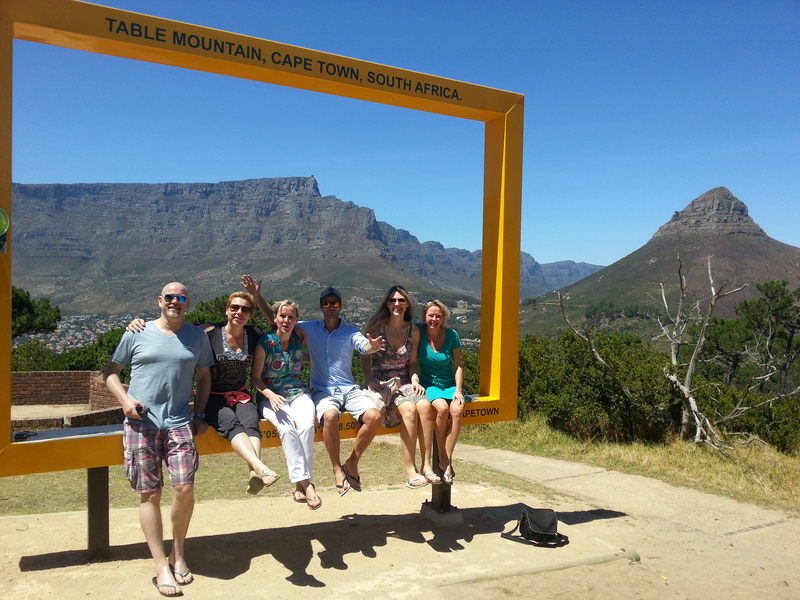 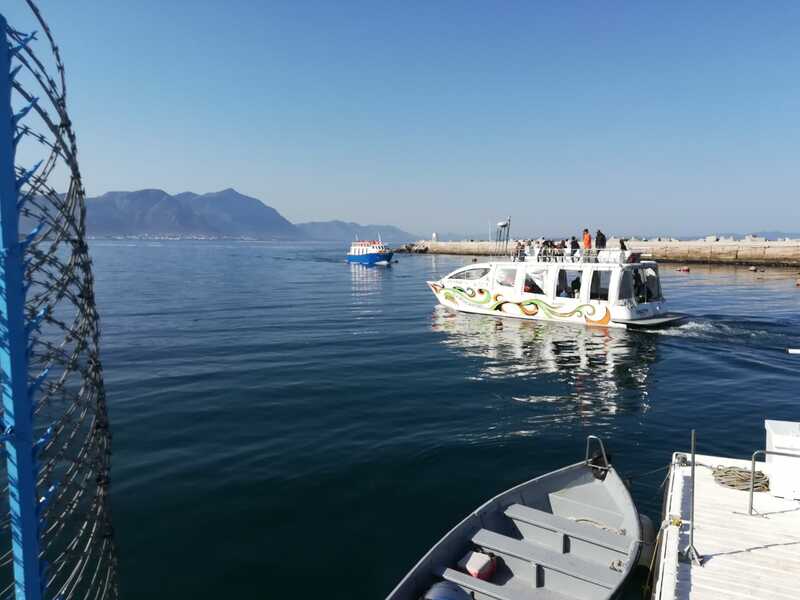 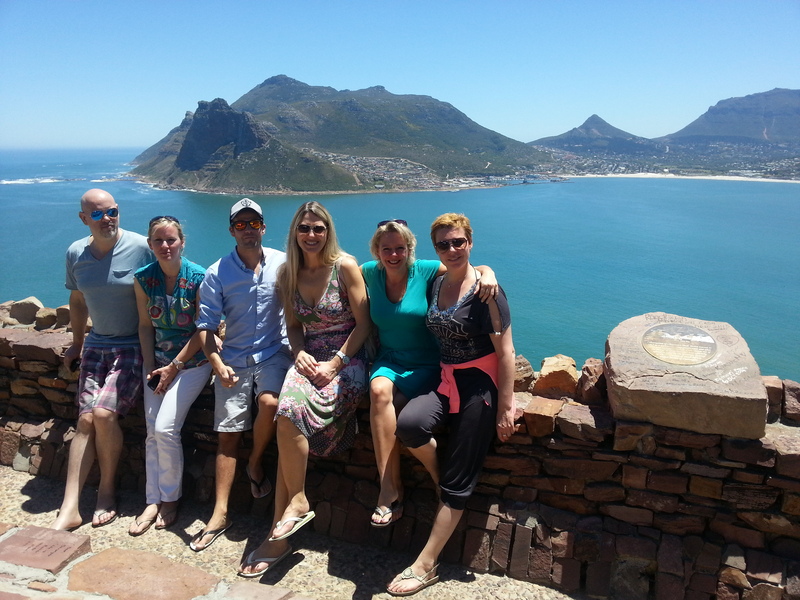 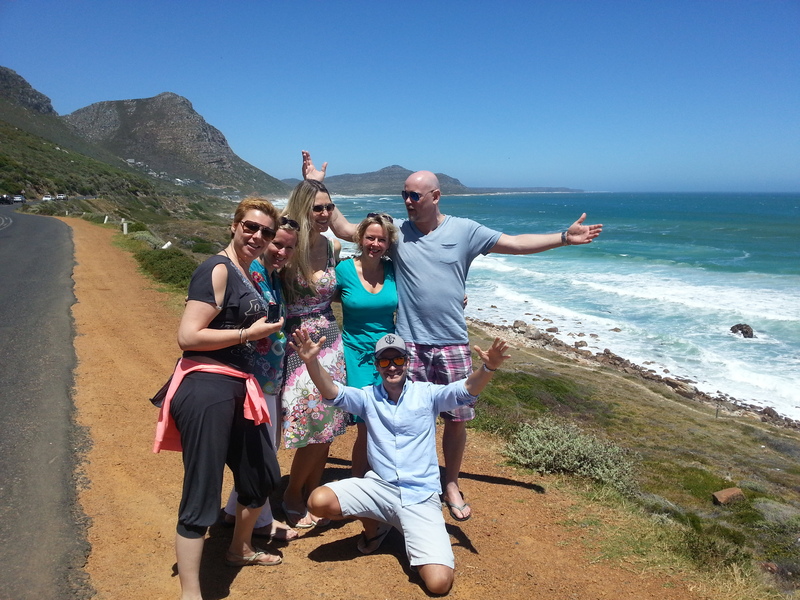 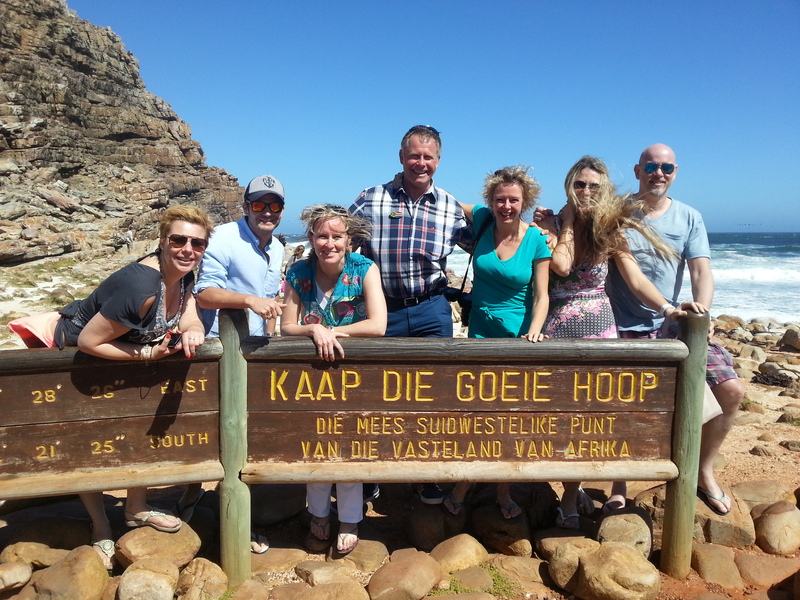 This tour comes highly recommended while visiting Cape Town and takes approximately 8 hours at a comfortable pace. 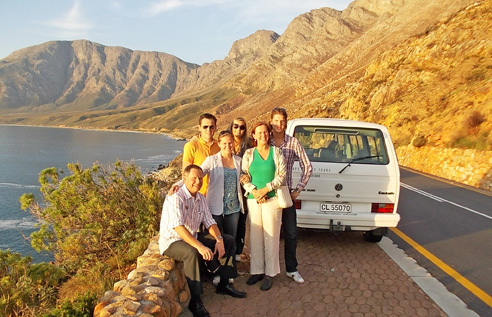 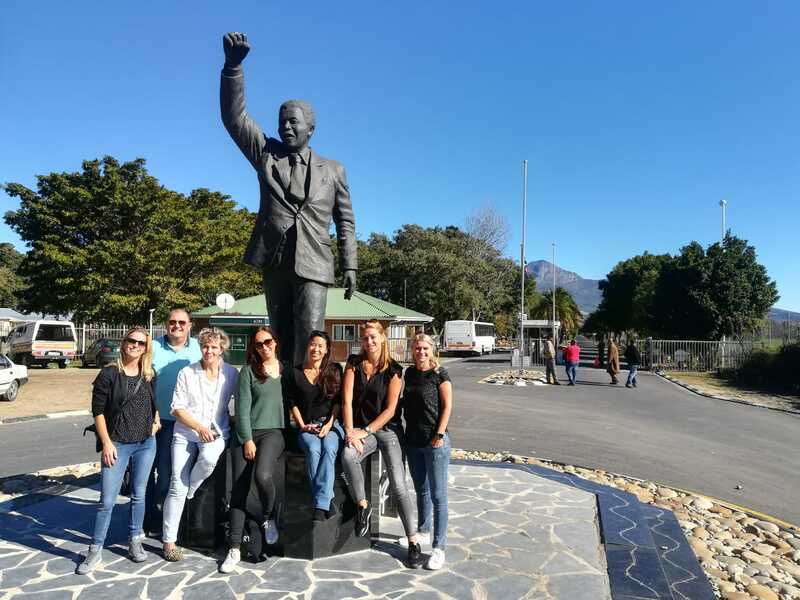 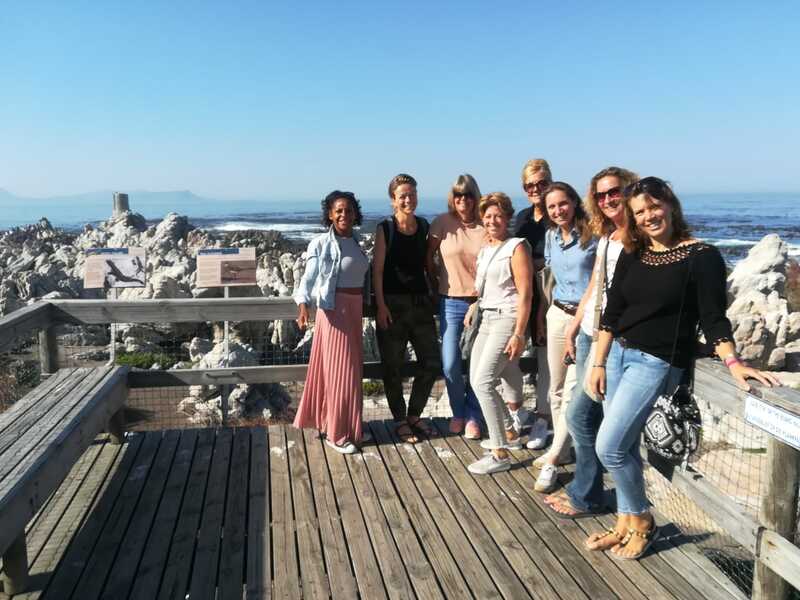 Guests tour with properly certified South African tourist guides and travel in vehicles with the necessary permits and passenger liability insurance in case of an accident.